If you wondering what Nate Diaz was doing on Sunday night, we have your answer. Somewhere below 4chan, Reddit and MMA Underground posters lives a breed of MMA trolls like no other. Pound for pound YouTube commentators are the worst trolls on the Internet. Only on YouTube could a video of a puppy cuddling a kitten turn its comment section into a flame war between racists versus sexists versus conspiracy theorists. These are the times we live in. This is YouTube where pretty much anything goes in the comments below. 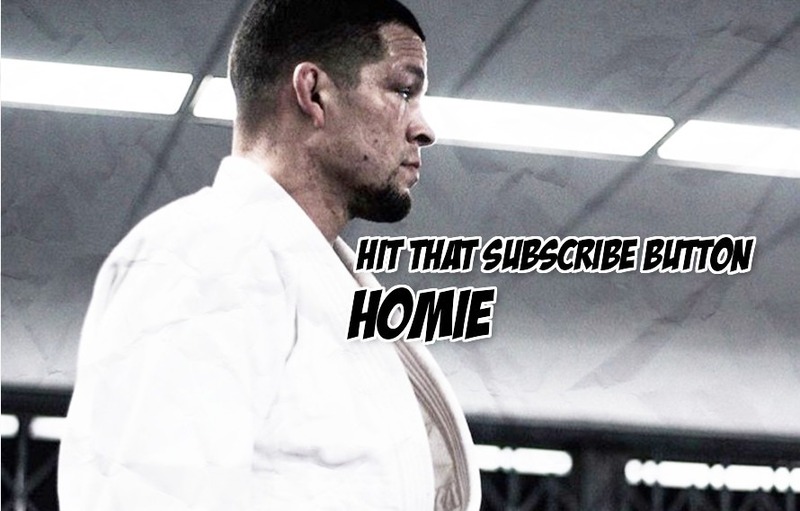 Thankfully Nate Diaz isn’t rolling in the comments but he did upload of ton of random YouTube videos up recently. 99% sure this is Diaz and 99% sure he wants to fight Eddie Alvarez in his UFC comeback fight.